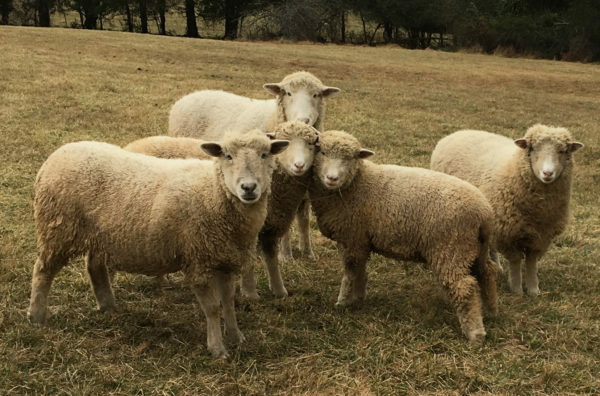 Highland’s annual sheep shearing will take place on Sunday, April 28 (rain or shine). At 2:00 p.m. Tom Stanley will demonstrate the New Zealand sheep shearing method at this educational, agricultural event. We will also have traditional wool carding and spinning demonstrations for the family from 2:00 to 4:00 p.m. Admission to the sheep shearing event is $5 per person. Children under 6 are admitted free. Monroe’s Farm Friends members are admitted FREE OF CHARGE!